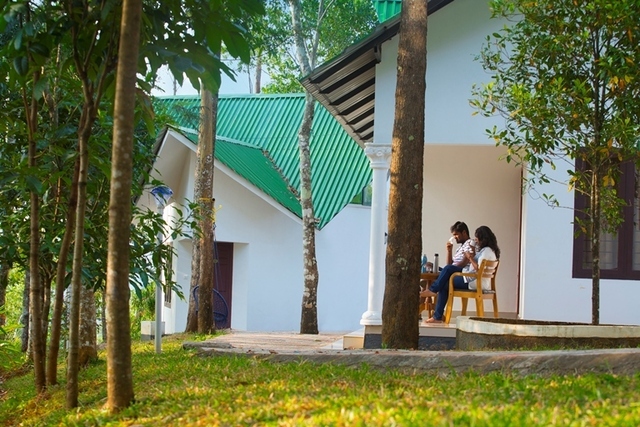 Away from the bustling town, Misty Lake Resorts is your ultimate getaway with cottage accommodation. 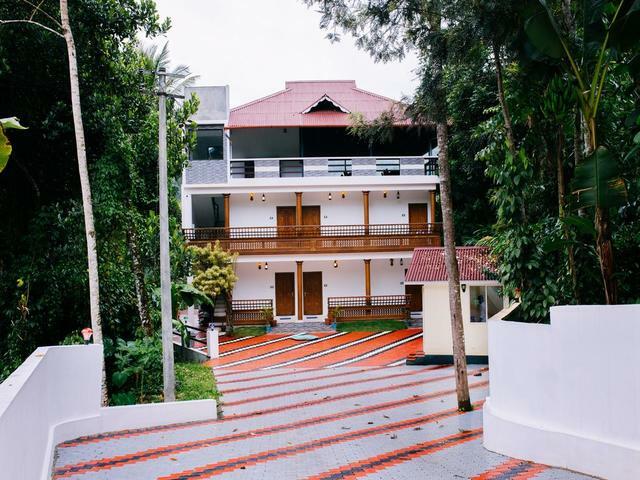 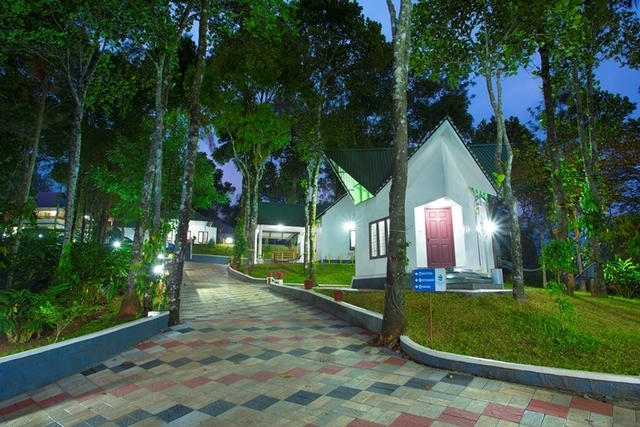 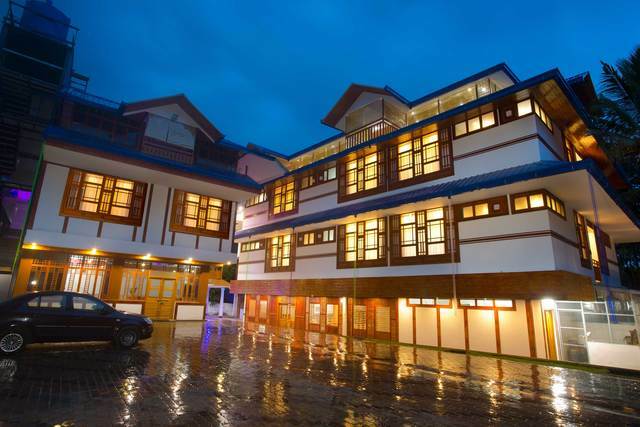 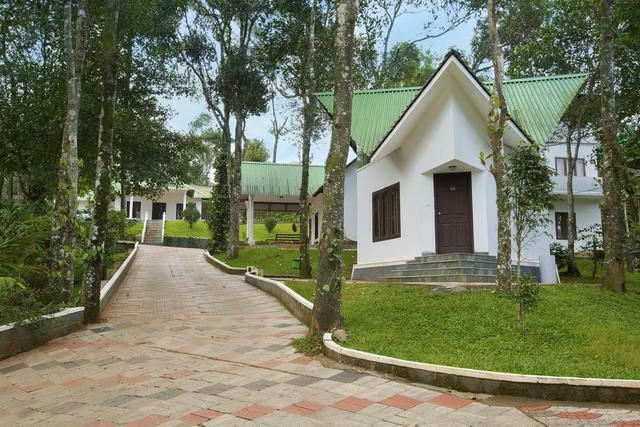 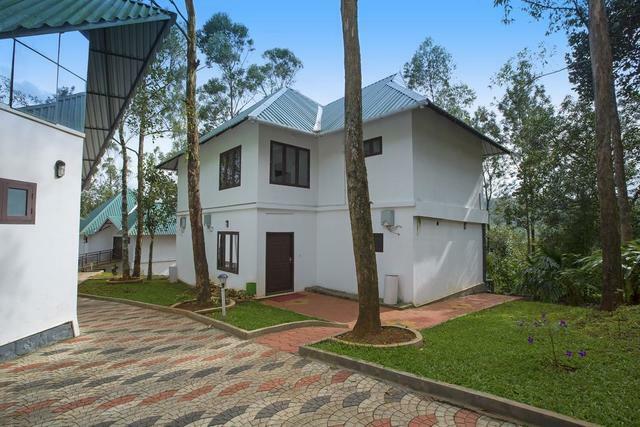 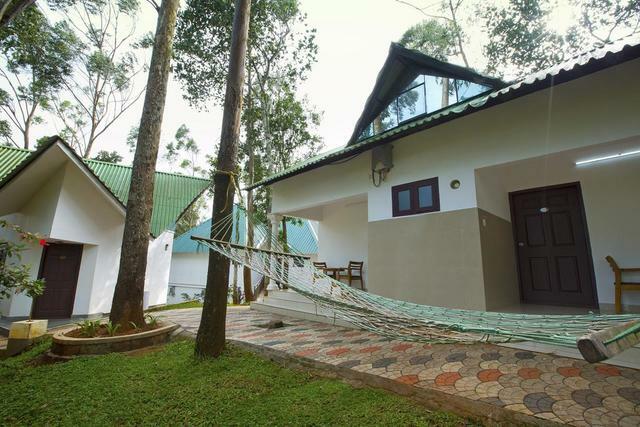 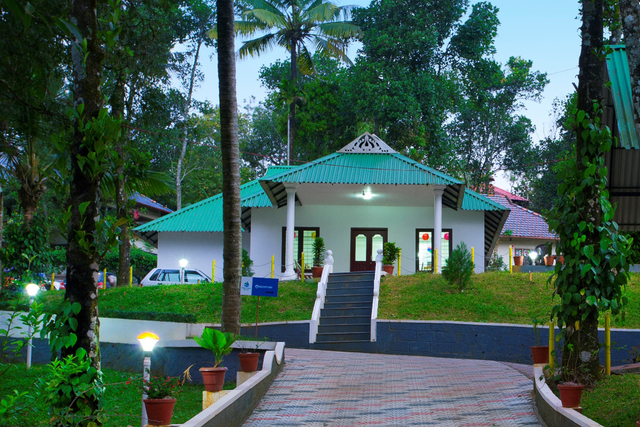 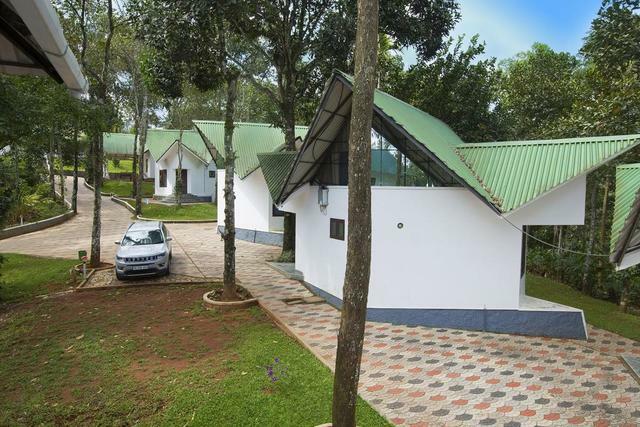 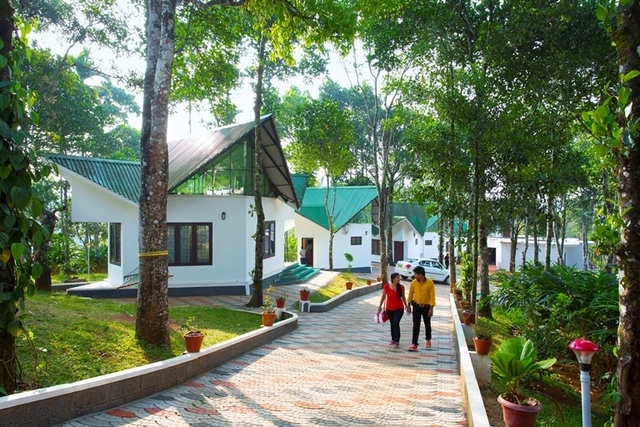 This 3-star resort in Munnar is nestled amid verdant landscapes in a quaint space where you can escape to relish and revive in tranquility. 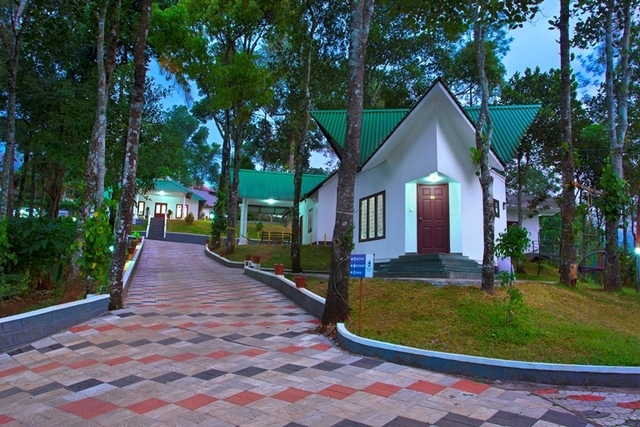 Here, you get to stay in well constructed cottages with distinctive pyramidal roofs. 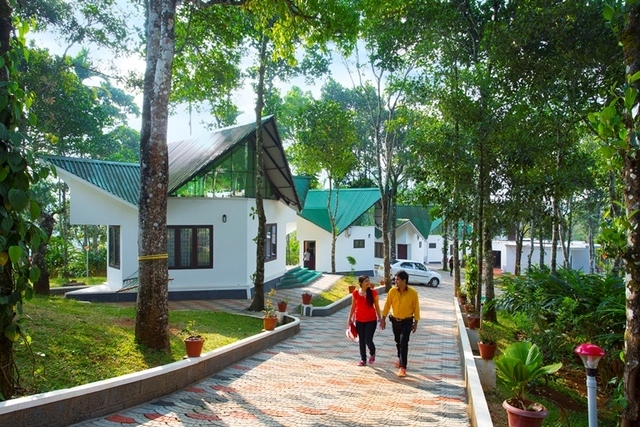 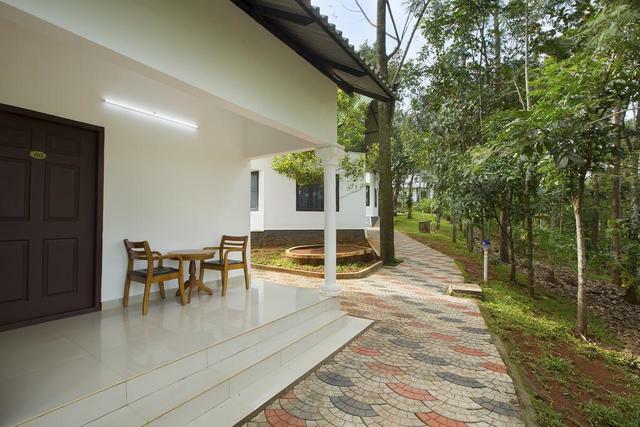 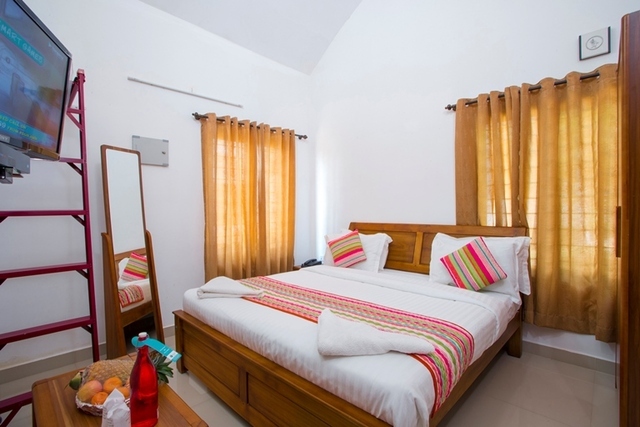 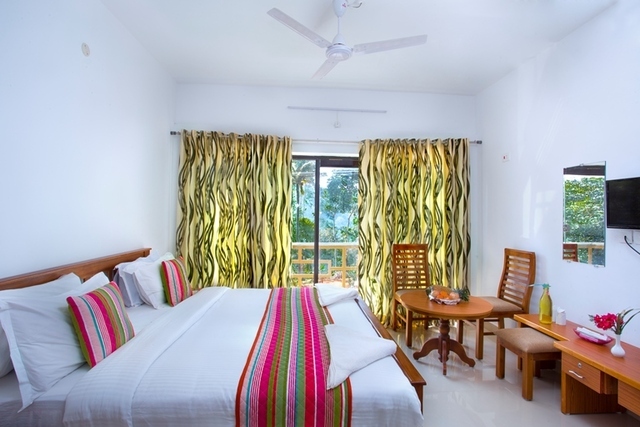 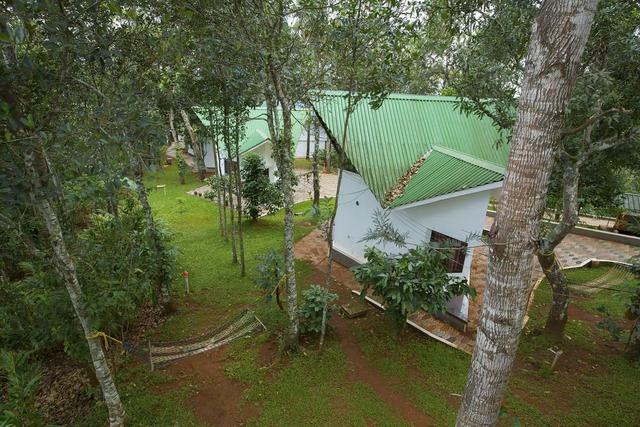 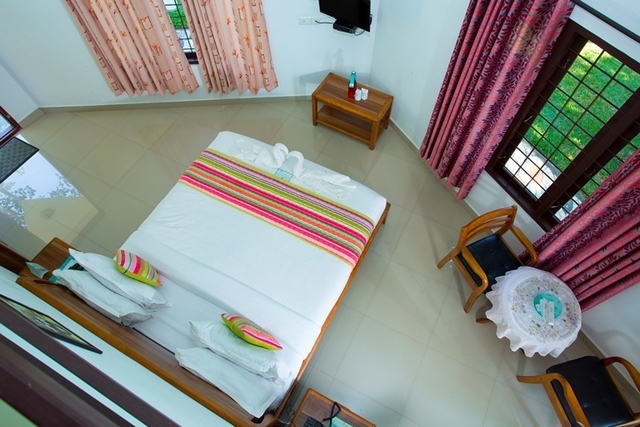 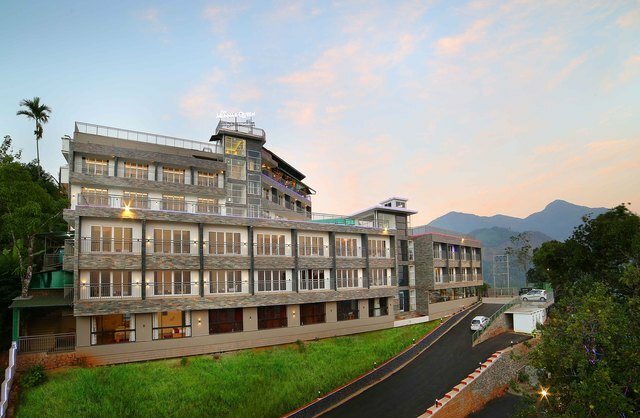 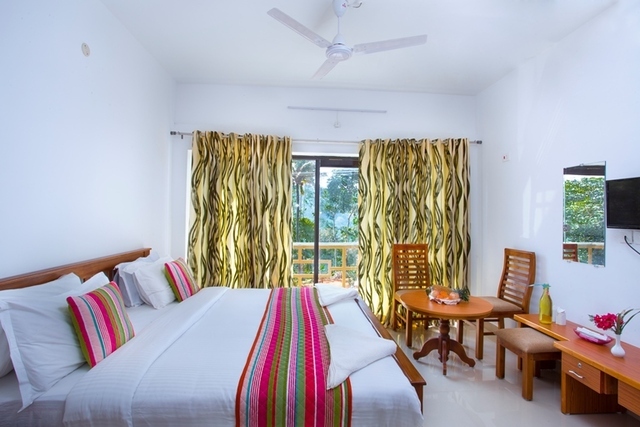 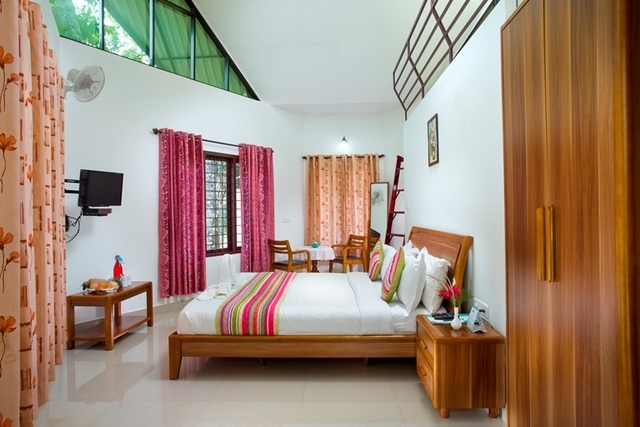 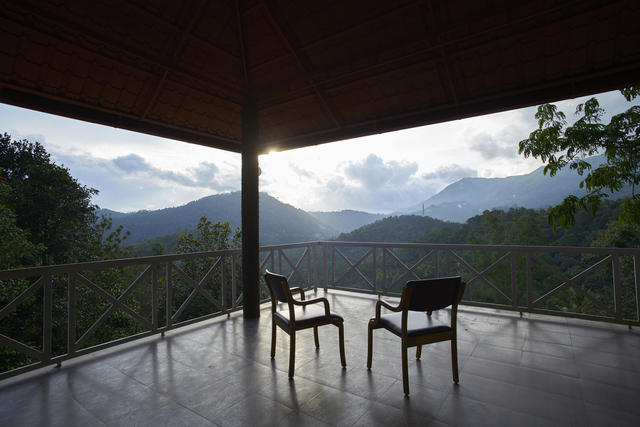 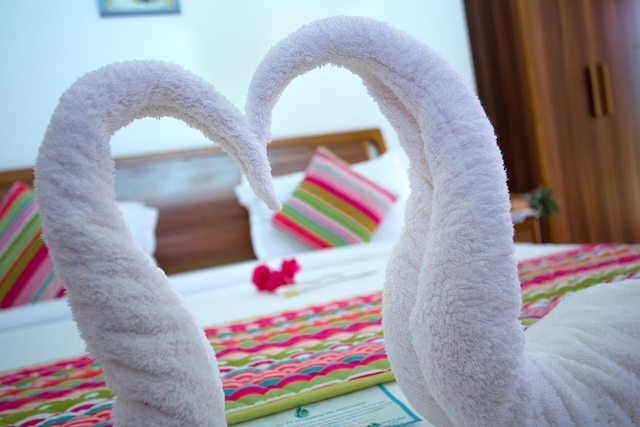 The rooms offer scenic views of the surrounding dense forests and mighty mountains with minimalistic style furnishings and in-room amenities that include a flat-screen TV mounted on the wall with satellite connection and an attached private bath with modern fixtures. 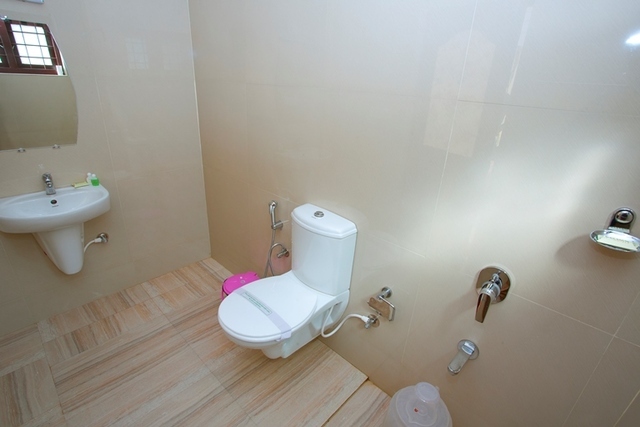 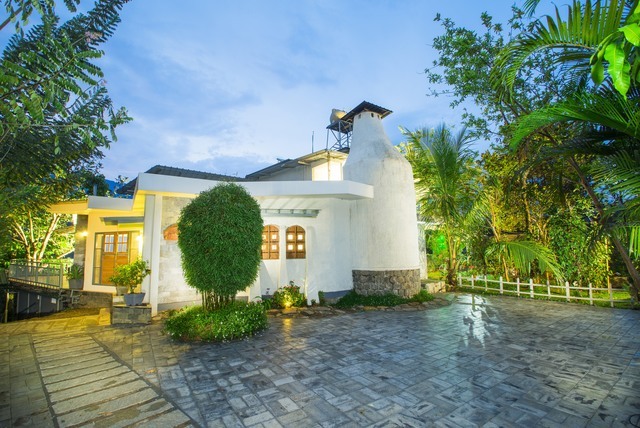 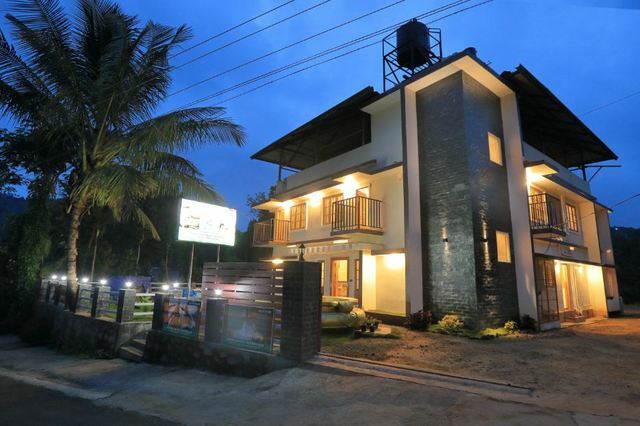 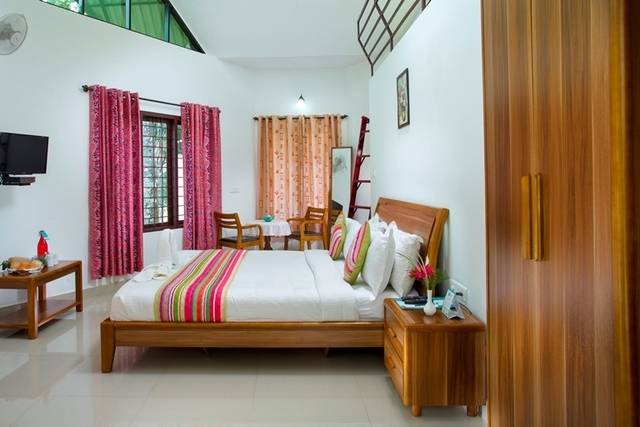 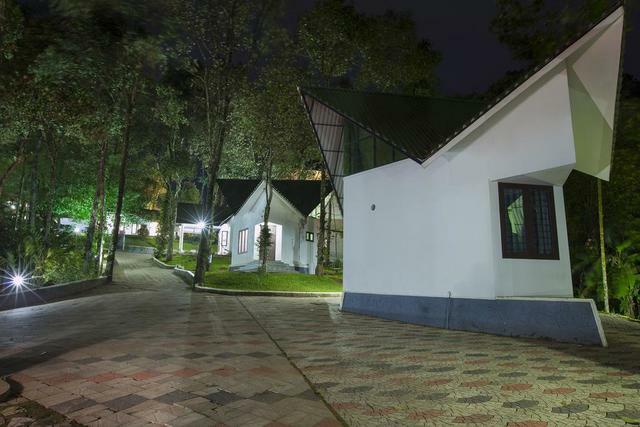 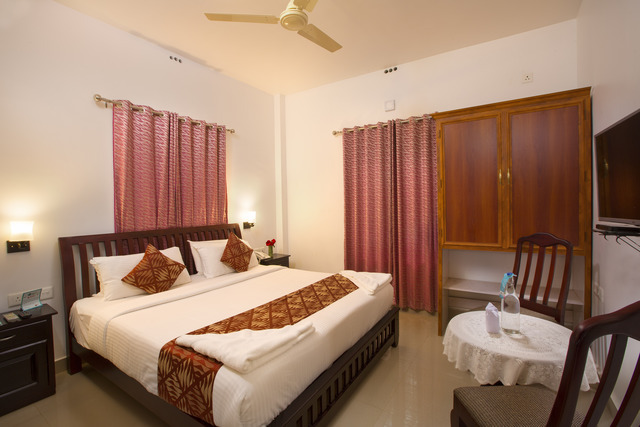 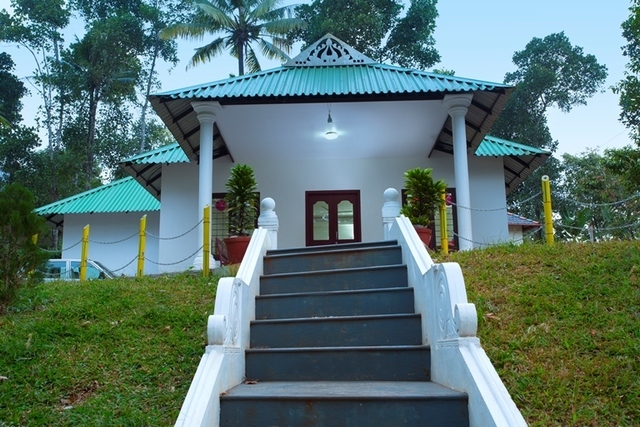 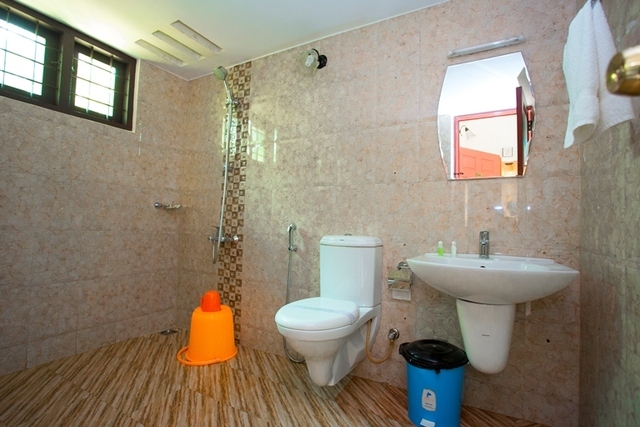 The property is 98 km from Aluva railway station and 97 km from Cochin international airport. 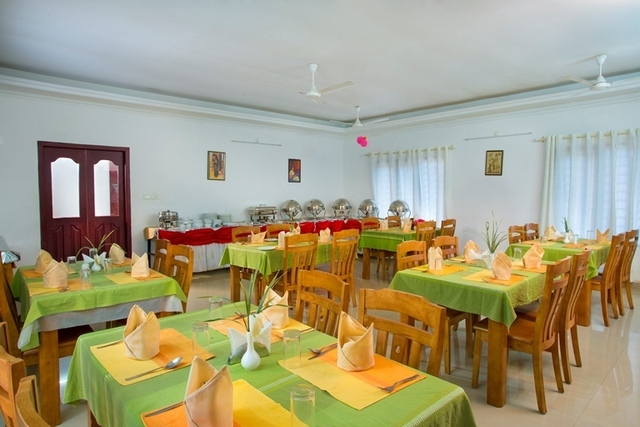 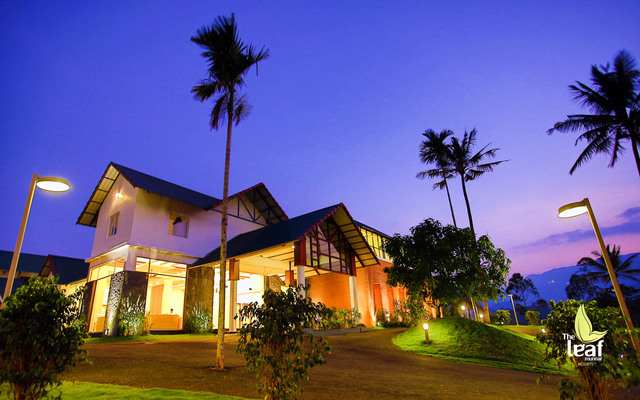 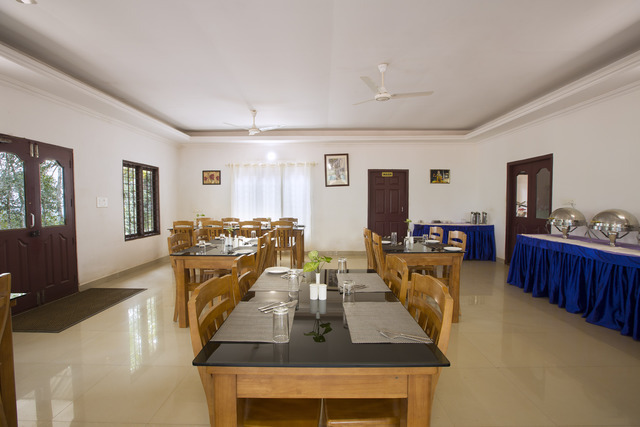 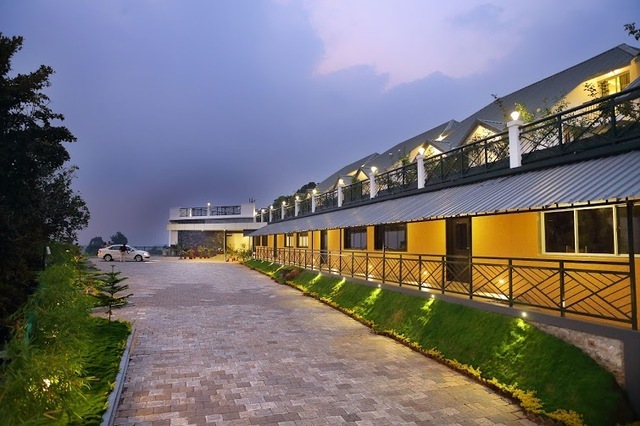 You can take a calming stroll up to the resorts on-site restaurant, a simplistic dining space where you get to choose from a selection of pan Indian dishes and savour the flavourful chefs special Kerala delights from different regions of the state. 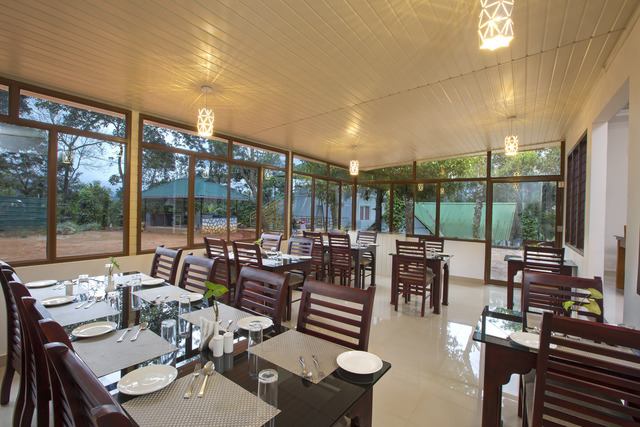 Beside the restaurant is a badminton court and a play area for kids that will keep them occupied and entertained throughout the stay. Misty Lake Resorts also organises trekking through the lush forests up to the reservoir where you can go for boating. 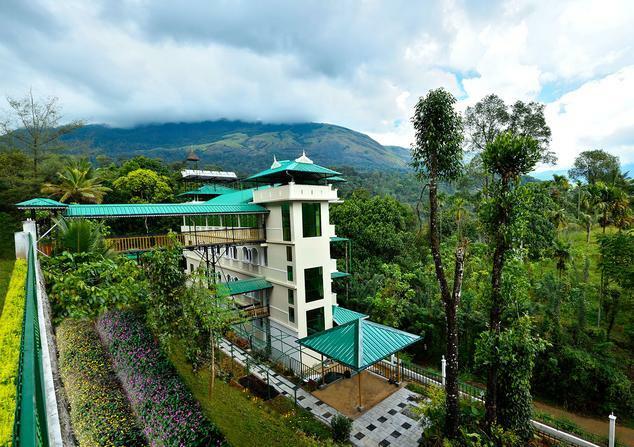 Things to do in Munnar are plenty, if you go sightseeing in Munnar, you will get to see the Ripple Waterfalls, Ponmudi Dam and Kerala Farm. 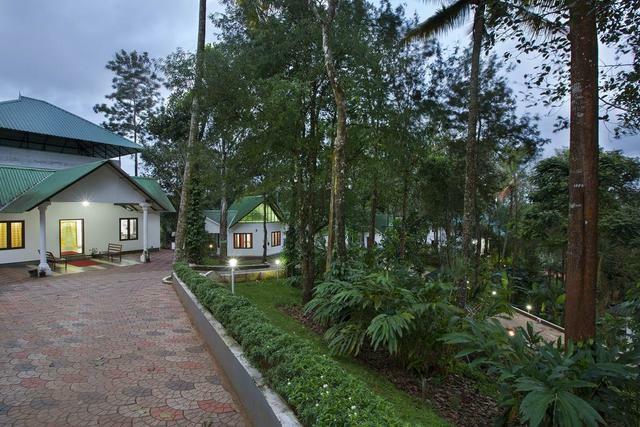 Parks in Munnar that you can visit are Fun Forest Adventure Park, RockHill Adventure Park and the Beehive Honey Park.